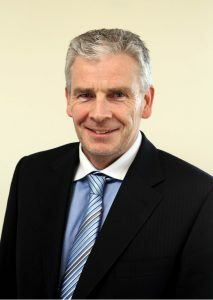 Senan, with a PhD from University College Dublin and a career background in sales and marketing, took over the helm of The Care Trust in 2000. Senan is results focussed individual with a passion for effective communication / teamwork, strategic planning and joint goal-setting. With his team, Senan has taken The Care Trust through continuous change programmes, which have ensured sustainability in meeting funding targets for its beneficiaries – the CRC, Rehab and the Mater University Hospital. Building on the successful implementation of integrated management information and control systems, Senan is now focussing, with his team, on the exploration and exploitation of appropriate digital marketing techniques, in conjunction with Wolfgang Digital. 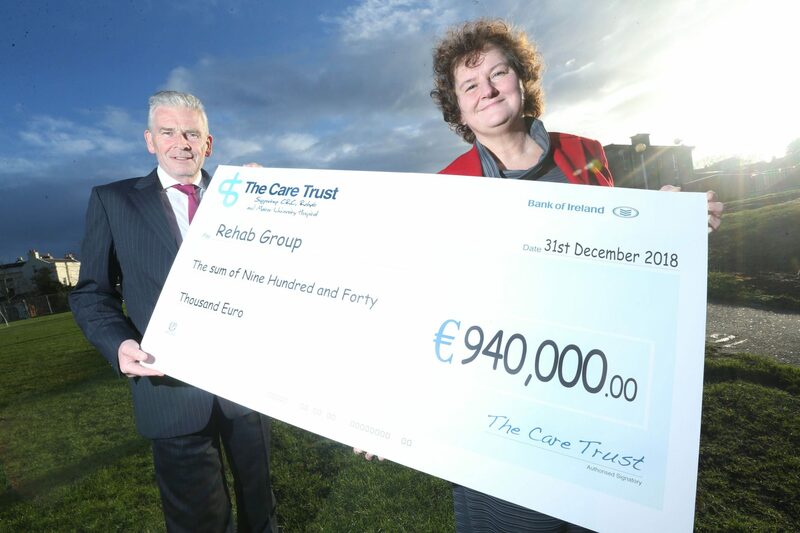 This will ensure future growth and viability of The Care Trust, in the highly competitive charity fundraising sector. 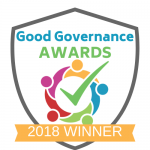 Senan works with the Board of The Care Trust to ensure the development, implementation and maintenance of appropriate corporate governance and compliance standards. The Board comprises representatives of the Central Remedial Clinic and the Rehab Group.